A man aged 22 was shot in East London. The gunshot wound was “not life threatening” and detectives from Scotland Yard’s unit that investigate gangs are leading the hunt for the shooter. The man was found in Penrhyn Avenue, Walthamstow just before 3am today. 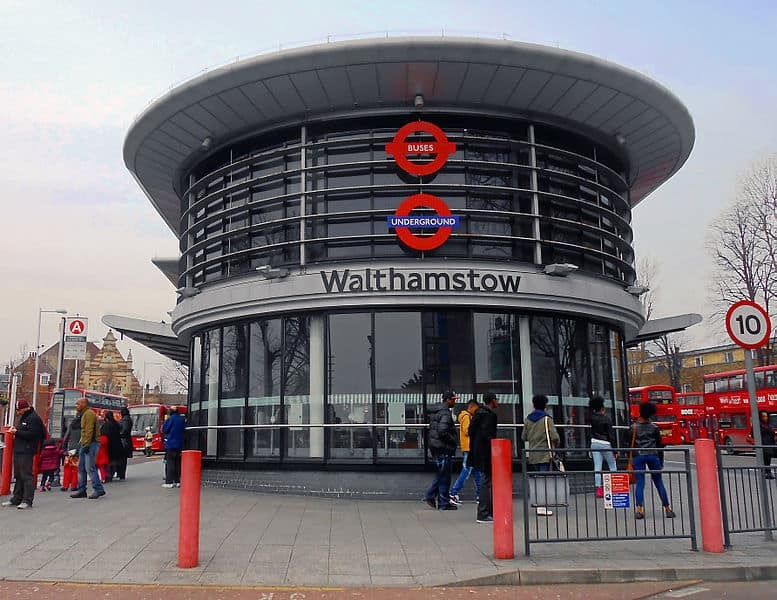 A police spokesperson said: “Detectives are appealing for information after a 22-year-old man was shot in Walthamstow. “Police were called at approximately 2.50am on Sunday to Penrhyn Avenue to reports of a man suffering a gunshot injury. “Officers and London Ambulance Service attended; he was taken to an east London hospital for treatment – his condition is not life threatening. “His next of kin have informed.